The kitchen is state of the art with brand new appliances. Microwave, Toaster oven, Blender, Coffee Machine, Stove and Oven. A continental breakfast is included with your stay. Free Internet is provided to all guests. We also have a swimming pool, no matter what season is, we always have summer time! Maps, Books, Games are available free of charge. Discounted tours are available. 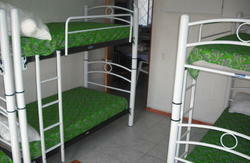 The beds and furniture are all brand new and tastefully designed. Each private room includes satellite television and air-conditioning. 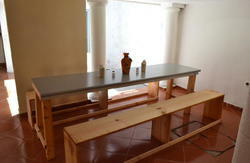 The guests enjoy hot and cold water in a spacious clean environment. 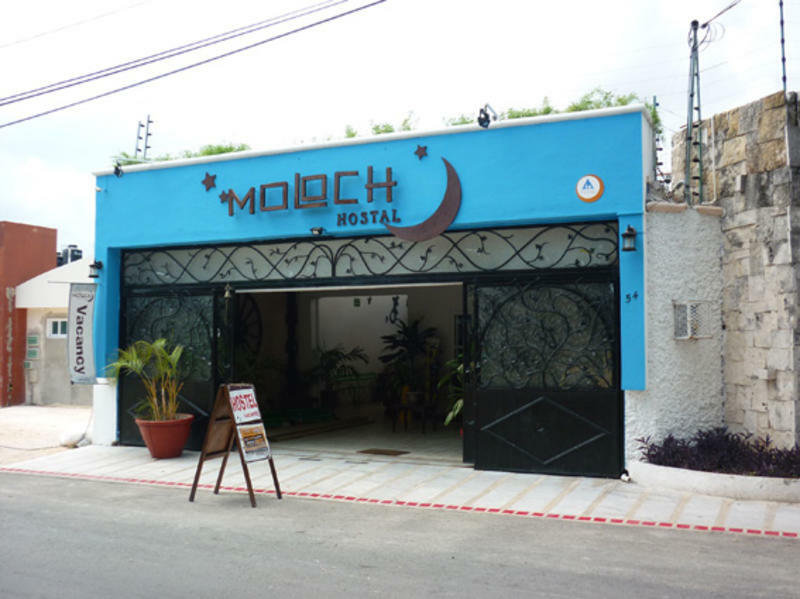 The hostel is located near to all amenities including Supermarkets, Malls, Restaurants, Parks, Bars and the Beach. Our friendly and bilingual staff look forward to meeting you. For Private Rooms please contact us to check availability. As you exit the Bus Station turn left walk to Ave. Uxmal 30 meters. Look left for Margaritas Street you will see a big store called 'El Arca de Noe' on the opposite side of the street. This is our street, Margaritas. 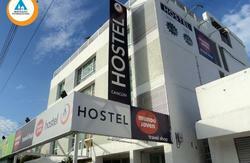 Walk 50 meters to our Hostel on the right side look for blue building and our sign. We are located directly beside Papeleria Cancun, a paper supply store.